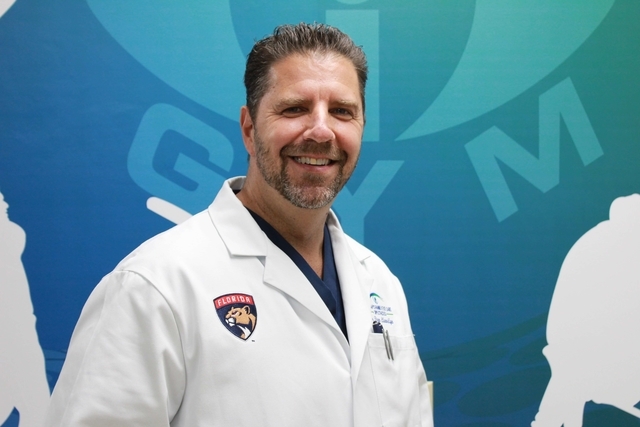 Dr. Daniel Llewellyn is a graduate of Nova Southeastern University (NSU) in Broward County, Florida, where he received his Doctorate in Optometry. In college, Dr. Llewellyn majored in Chemistry, History, and Visual Science and was awarded a BS in each discipline. Dr. Llewellyn befriended someone in the optical industry when coaching baseball during college. He went to work for them and fell in love with the Eye Care industry. Dr. Llewellyn specializes in Sports Vision, Dry Eye, Scleral Lens insertion, and Aviation Vision. He has been in practice for 19 years and is a member of the AOA and FOA. He prefers that his patients call him Dr. Dan. Dr. Llewellyn grew up in Queens, NY, where he played HS, College, and Semi-professional Baseball. Currently, he plays ice hockey twice a week, works out 3 times a week, and enjoys a good round of golf. Dr. Dan is also a poker player and was in the World Series of Poker 2 times. He is the President of the BNI Rainmakers and he owns several racehorses. Dr. Dan lives with his beautiful wife and 2 wonderful teenage boys. He puts tremendous value in his relationships with his family and friends and it’s evident in both his quality of care and bedside manner. 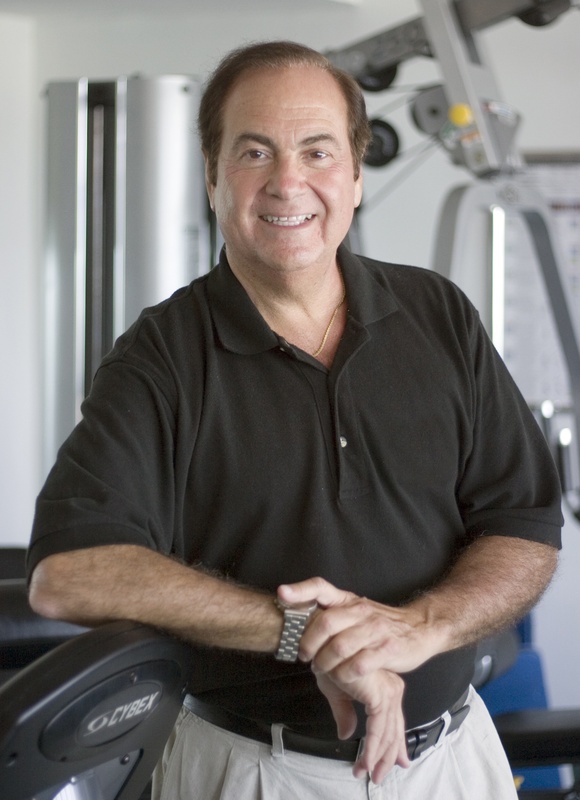 Since 1984, Dr. Don Teig pioneered work in Sports Vision and Visual-Motor Performance Training with Major League Baseball. Subsequently, Dr. Teig and his associates would have the opportunity to work with ten major league baseball clubs, the men and women’s pro golf and tennis tours, several NBA basketball clubs, many Olympic teams, teams in professional football and hockey, as well as the dancers in the Joffrey Ballet. His patient files are a virtual Who’s Who in the sports, entertainment, business and political arenas. He is the Founder and President of Ultimate Events & Entertainment, LLC, a Florida based company where he serves as the Executive Director of “The A Team – High Performance Vision Associates”. A national group of sports trained eye care professionals have joined forces in this group to participate in projects, individual practice growth and research directed to providing High Performance Vision to people who participate in visually demanding sports, hobbies and careers. He is the past chairman of the Sports Vision Section of the American Optometric Association where he received Sports Vision Specialist of the Year honors. 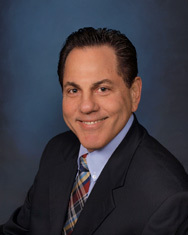 Currently, Dr. Teig is writing a consumer based book on the subject of vision and sports entitled, “High performance Vision – An Athlete’s Guide To Keeping Your Eyes On The Ball!” to be published this fall by Square One Publishers, Garden City, New York.